St Pancras International is celebrating its 150th anniversary with a horse-drawn dray that will deliver a beer that has been brewed for the occasion. The ale St Pancras IPA has been brewed by Rivers Brewing and will be delivered on Wednesday 10 January. The beer is available at The Betjeman Arms and other retail outlets within the station. The activation aims to provide a "visual link to the station’s brewing heritage". 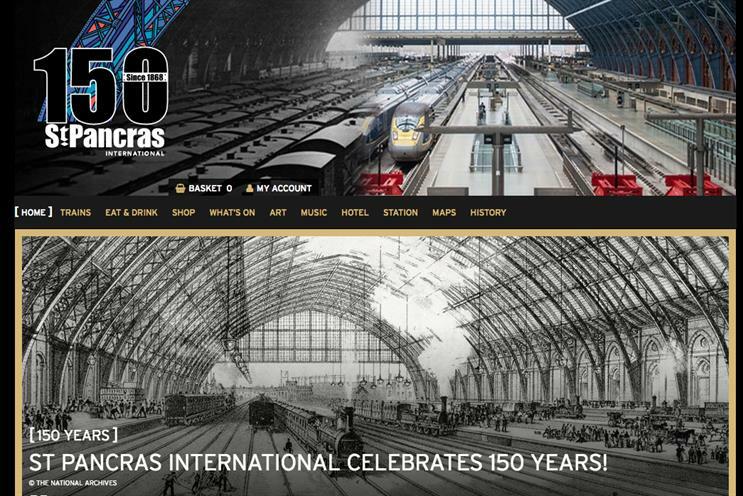 HS1, the company that owns and operates the station, is also launching "Celebrate St Pancras – the people, the place, the journey" to showcase the different parts of history that have had an impact on the station. This includes the construction and transformation of the space, the role of women in the railway industry and the impact of the World Wars.